* Closes up to 2 Electric Windows! 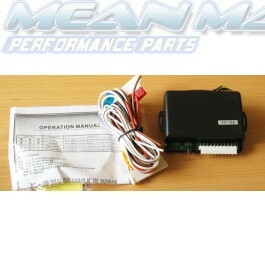 Q: Will this work with mg zr 02 plate factory fitted alarm & cl? A: It may do. It requires a 12V trigger signal in order to start winding the windows up. As long as you can locate this, it will work, yes.